Established in 1856/57, the Phoenix Foundry was one of the most important iron and brass manufacturers in Ballarat. 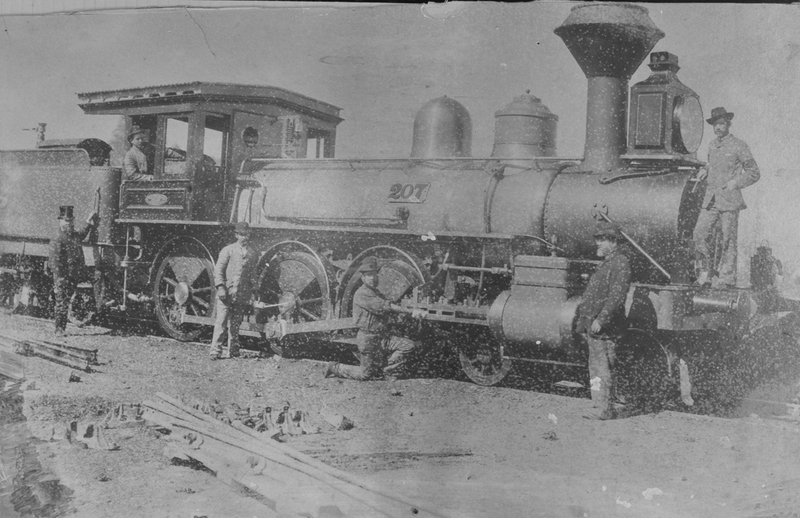 In 1871, the Foundry began building locomotive engines, and from 1873 until its closure in 1906, it held the government contract to build all the engines for the Victorian Railways. 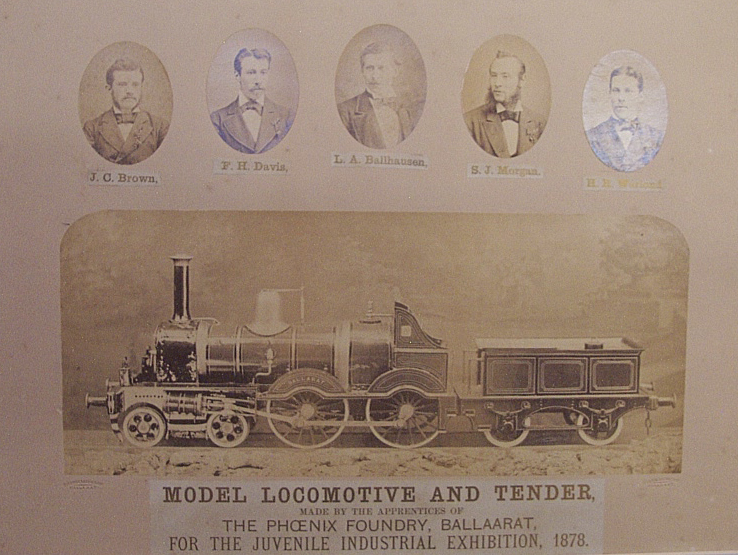 On 15th February 1878, the first Australian Juvenile Industrial Exhibition was held in Ballarat. Inspired by the Industrial Exhibitions of England, it aimed to “cultivate the inventive faculties of those who are in trades,” and “to enable all to show their handiwork, and obtain new ideas from each other”(Official Record, p.7). Amongst the entrants were a group of young apprentices from the Phoenix Foundry (depicted in the above image with their creation). The young men featured here are: James C. Brown, Francis H. Davis, Louis A. Ballhausen, Samuel J. Morgan and Herman R. Warlond. They were all aged between 19 and 21 at the time of the exhibition. Interestingly, the Official Record lists two additional apprentices who were involved in the project: Theos. George and William S.T. Magee. According to articles in the Ballarat Courier during July 1879, there was a dispute between Mr. George and Mr. Magee against the other five over the amount each had (or hadn’t) contributed to the project. More research is needed to determine how the matter was resolved, but it is telling that only five apprentices were featured in the formal photograph shown above. 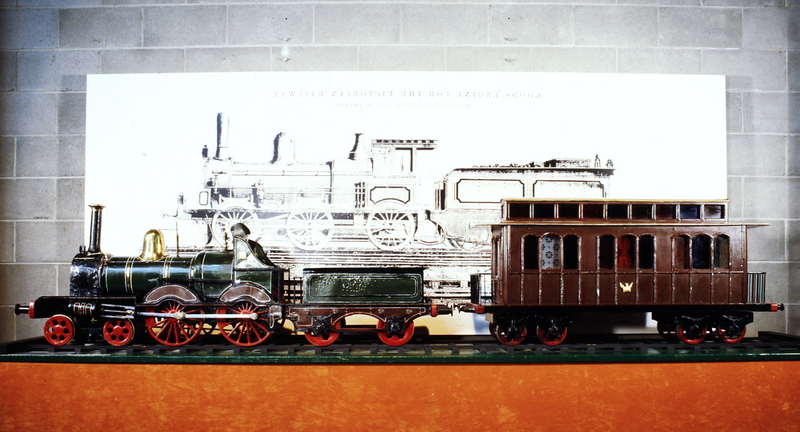 The model locomotive engine and tender the apprentices created were crafted from steel, while the carriage was made from wood and highlighted with smoky glass windows. It has run over 2,000 miles on rail track, and has been restored to working order by Mr. H. Shaw, son of the late Mr. William Henry Shaw, a Manager at the Phoenix Foundry Company. 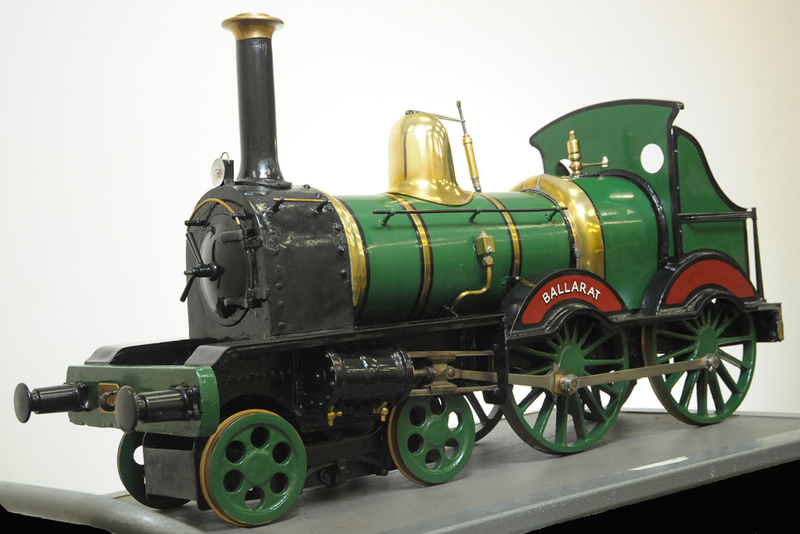 The model is currently on display in the Gold Museum, but the tender and carraige remain in storage. Ballarat and Industrial Heritage Project; Victorian Railways; Encyclopedia of Australian Science; Museum Victoria, “Bronze Medal from the Australian Juvenile Industrial Exhibition”(1878); Ballarat Historical Society. This is an excellent piece; it identifies the way in which gold not only improved lifestyles, but promoted innovation and enterprise. 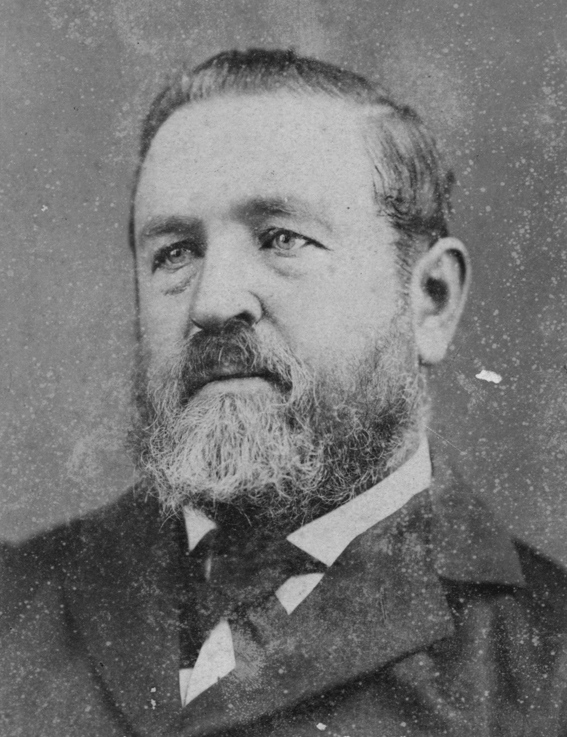 Gold mining prosperity in Ballarat permitted the city to progress inventiveness and reward enterprise. Thanks for your comment, Jan. We are very fortunate to have the photograph of the apprentices as well as their actual creation. It is remarkable to think that they were only in their late teens or early twenties when they made it. Gold Museum Blog has moved!